2x LP includes download. Deluxe CD. 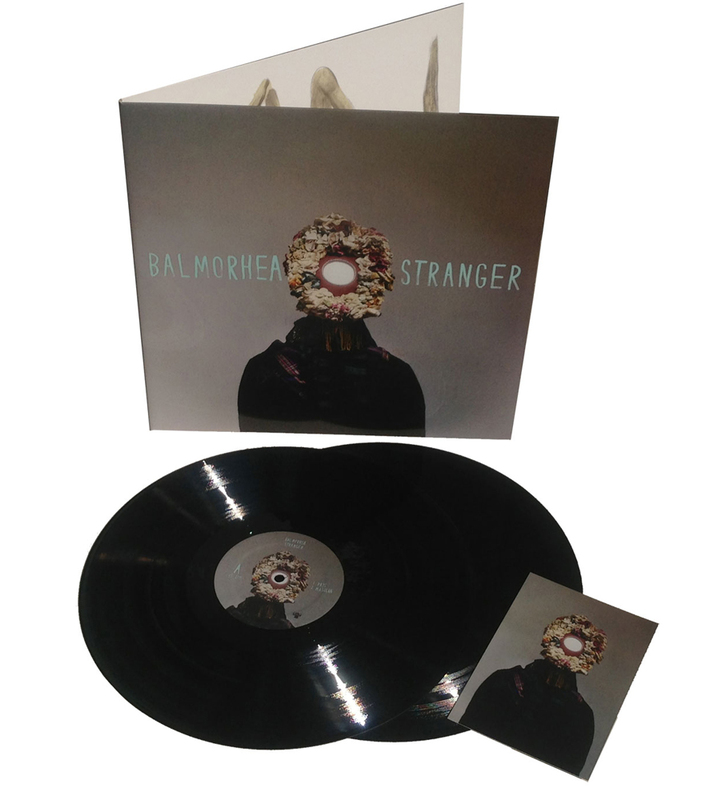 On Stranger Balmorhea continues the cosmic dialog they began with their eponymous debut in 2007. 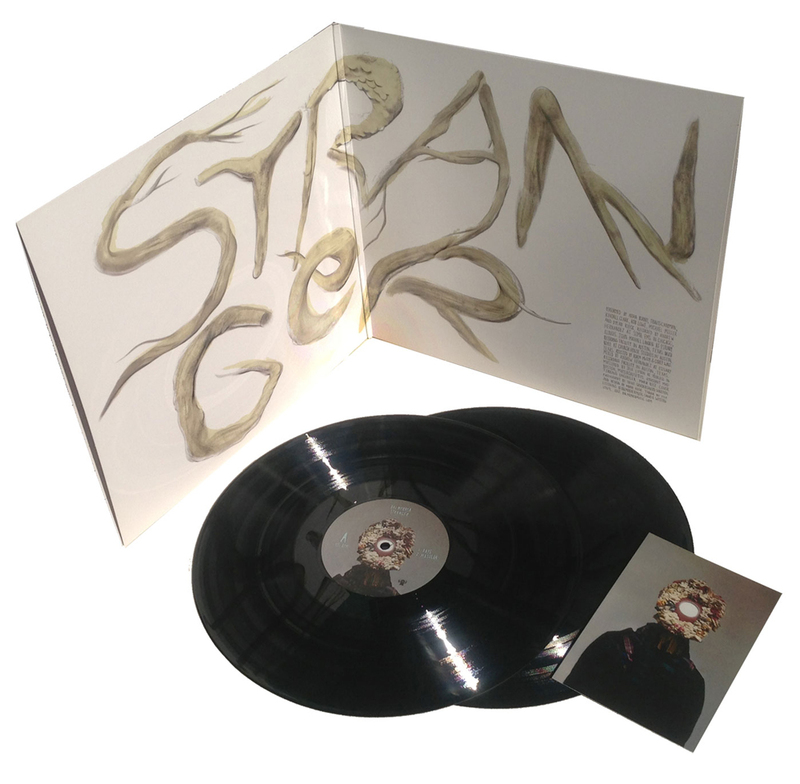 Though the spirit of Texas' early inhabitants and the weight of the night sky inspired previous albums All is Wild, All is Silent (2009) and Constellations (2010), Stranger shifts the focus from the celestial to the terrestrial, or more accurately, it begins to explore the celestial resonance in all things terrestrial. 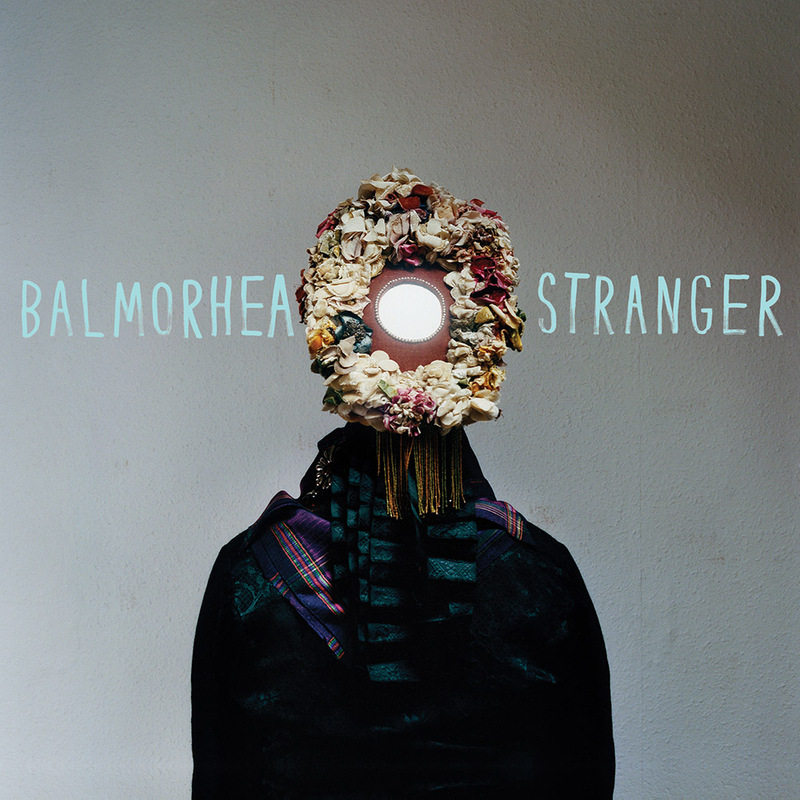 Balmorhea's music has always been guided by the experience of living in Texas, but with Stranger the band moves beyond contemplative reverence for the land and the history of their home state. 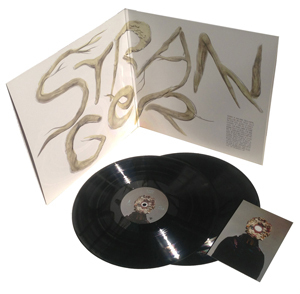 The most forward-leaning of their catalog, Stranger presents worlds of tenderness, aggression, estrangement, and freedom using an expanded sonic palette including guitar loops, vibes, synthesizers, ukulele, and steel pan drums. In addition to these new sounds, electric guitars and percussion take the stage once occupied by piano and acoustic guitars. Stranger explores the kinetic rhythms that dictate our day-to-day lives, fascinated by the wanderlust that drove the itinerant hearts of our earliest settlers and that continues to pulse in the kids roaming Texas' suburban sprawl. Unsettled, but patient, these songs embrace everyday sensuality, youthful discovery, and nomadic reverie…awe-struck by the divine energy that permeates all of our earthly fauna and flora. Refined over many months, and in one case years, the band took care to ensure every note on Stranger feels essential, vivid, and confident. During the writing process, Rob Lowe was living in Alpine, Texas, just down the road from Marfa, and Michael Muller had relocated to Brooklyn. Absorbing their new environments, and filtering them through uniquely Texan lenses, the band has created an album that stands defiantly alone in the sea of modern independent music. Opening with the electric guitar loops, synths, and steel drums of "Days", the band invites us to move forward with them as they explore without pretense or expectation. "Pilgrim" provides the perfect ending, blurring alpha and omega...a concluding gesture taking us back to our beginnings.